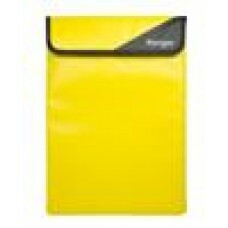 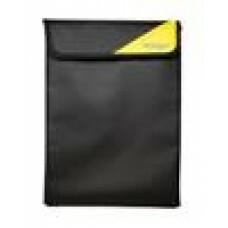 7" Screen Protector 3 layer for Nexus 7 or any 7" Tablet..
Archive Folio 7" Tablet Case Suits all 7" Tablet..
Cygnett 10" Black Sleeve Protective Tablet Sleeve (LS)..
Cygnett 10" Yellow Sleeve Protective Tablet Sleeve (LS)..
Cygnett ElementProof 7" Protective Tablet Sleeve (LS)..
LeaderTab 7 Plastic Case Spare part. 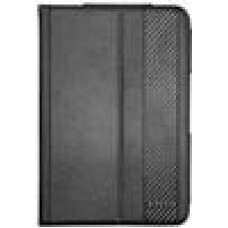 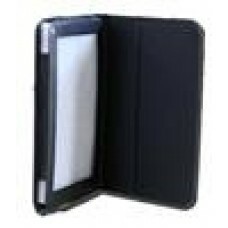 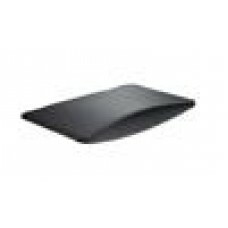 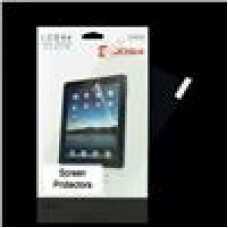 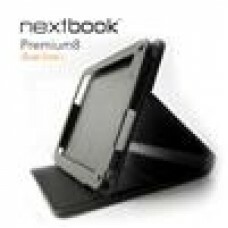 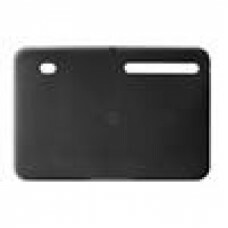 Plastic casing..
LeaderTab 7.9 Case Spare plastic case 7.85"
LeaderTab 7.9 Case Spare plastic case 7.85"..
LeaderTab7 Folio Case Black Faux Leather. 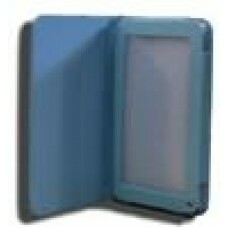 Camera hole rear..
LeaderTab7 Folio Case Blue Faux Leather. 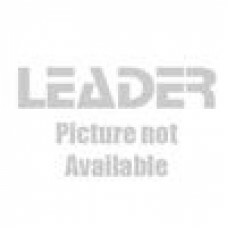 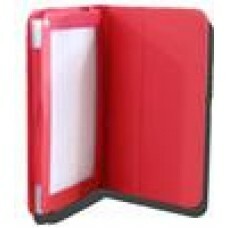 Camera hole rear..
LeaderTab7 Folio Case Red Faux Leather. 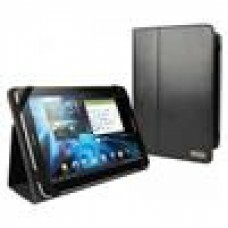 Camera hole rear..
Motorola XOOM 10.1 Gel Black Gel Case Black..
Motorola XOOM Folio Case Blk XOOM CASE BLACK..
Nextbook 7" Tablet Stand Folio Stylish/Durable/Soft Interior..
Nextbook 8" Tablet Stand Folio Stylish/Durable/Soft Interior..
Samsung 10.1" Blk Tablet Pouch Samsung Galaxy Tab Leather Pch..